I’m always driven by curiosity and apart from work these past few weeks I’ve been spreading my brain too thinly across a vast variety of stimulating books. In the time it takes to write a blog I could have read another book or two. With so many fascinating books piled up – and some jumping up and down, clamouring ‘Pick me! Pick me!’ because they’d be due back at the library soon – I just continued to read my way through the pile in my spare time instead of writing blog posts. But no regrets and I’m in the Slow Blogging camp (after being one for some time, I discovered that there is actually a formal association for Slow Bloggers – see https://www.nytimes.com/2008/11/23/fashion/23slowblog ). 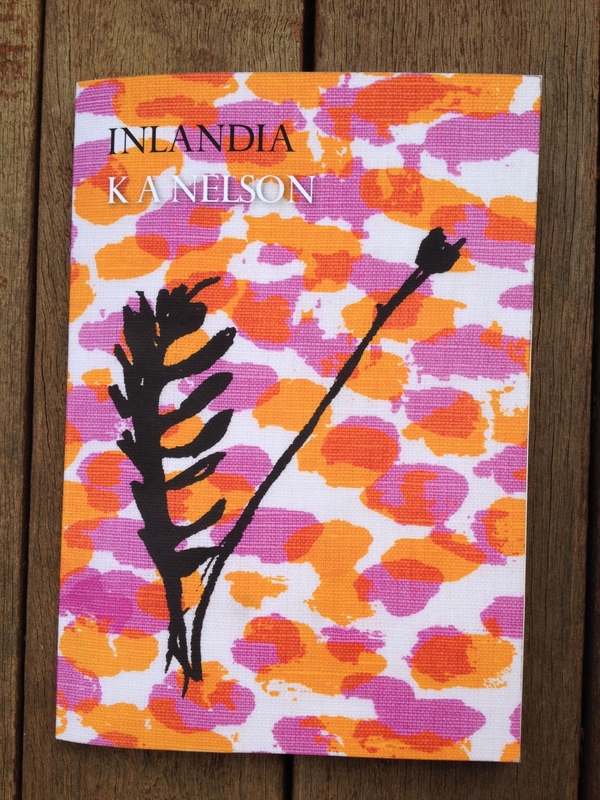 So I make no apologies and below I reflect on the three best of my recently read books, each of which deserves its own post: K. A. Nelson’s Inlandia (Recent Work Press, 2018); John Clanchy’s Six (Finlay Lloyd, 2014, and a La Muse Books E-book); and David Gillespie’s Taming Toxic People (Macmillan, 2017).